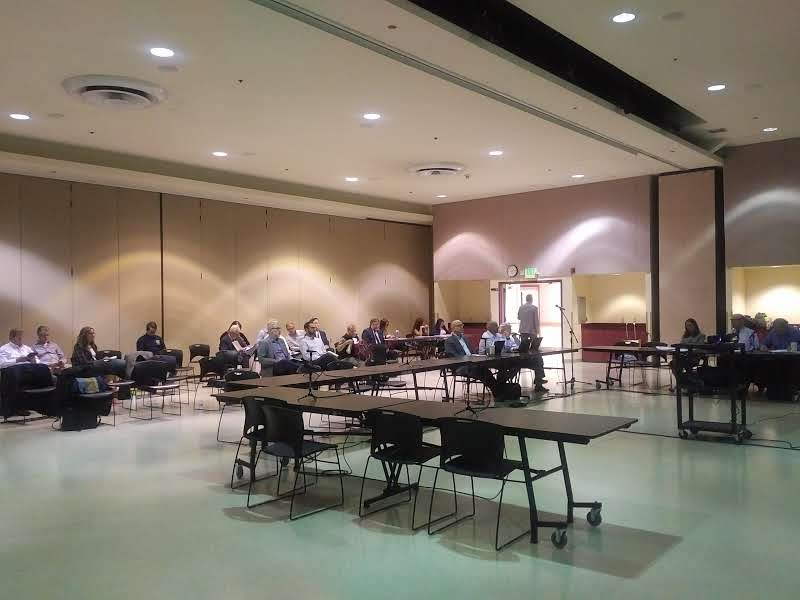 April 19, 2018 – Stanton, CA – The California Energy Commission published its Preliminary Staff Assessment (PSA) of W Power’s proposed Stanton Energy Reliability Center on March 30, 2018 and held a public workshop to review its findings on April 18th in Stanton California. The PSA found that the project as proposed would not create any significant adverse impacts under the California Environmental Quality Act (CEQA). Topics discussed at the workshop included: Biological Resources, Visual Resources, Traffic and Transportation, Noise and Vibration, Socioeconomics, Alternatives, Engineering Design, Project Description, Air Quality, Public Health and Environmental Justice. A public comment period was held at the end of the workshop where only one comment was made, whereby a member of the public had some questions regarding Environmental Justice which were responded to by the State’s experts. “We are very pleased to have achieved this significant milestone on this exciting project. We continue to be humbled by the welcome we have received in the City of Stanton and the tremendous public support this project enjoys,” stated Kara Miles, the President of W power.